All of the JMI producers are proactive about improving coffee quality and realising their coffee’s full potential in a sustainable way: pruning and mulching coffee plants; renovating their land and planting new seedlings; attending training sessions; and investing in post-harvest production and organic certification. In DR Congo, there has been a great revival in the production of fully-washed Arabica coffee, spearheaded by organised smallholder coffee farmers: investing in central washing stations, as well as training farmers to produce exquisite farmer-washed Arabica. In Uganda, Gumutindo is already producing unrivalled specialty washed-Arabica organic coffee. Gumutindo uses its own cupping laboratory and internationally-trained coffee cuppers to identify micro-lots of the best quality coffees from communities on Mount Elgon. Gumutindo is investing in constructing washing stations in primary societies, to enable fully-washed Arabica from its communities. Following Gumutindo’s example are the JMI co-operatives in the stunning Rwenzori Mountains and the Queen Elizabeth National Park in Western Uganda. Farmers jointly invested in micro-washing stations to transform the quality of their coffee and they are now also producing fully-washed Arabica coffee to rival the best in East Africa. 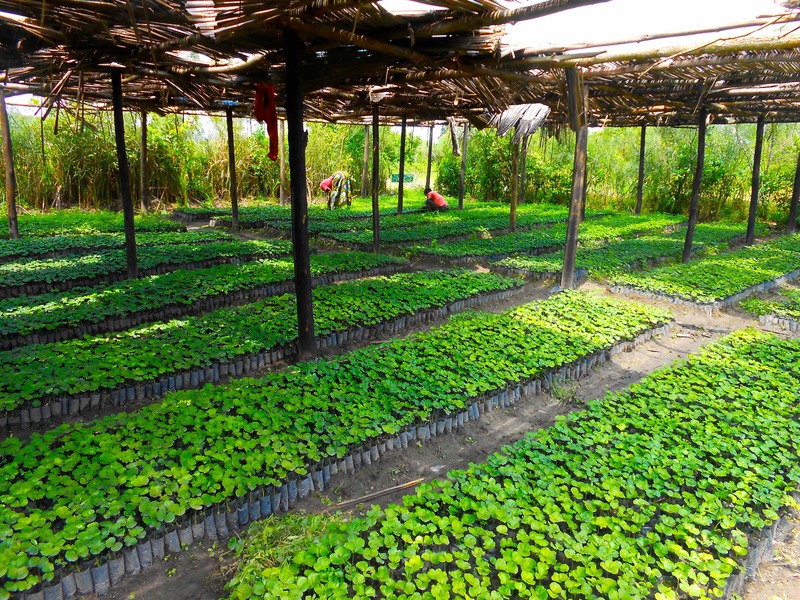 Meanwhile, in the majestic Misuku mountains of Malawi, Mzuzu’s farmers have totally renovated their farms with new coffee plants, nurtured from seedlings in Mzuzu’s own nurseries. As a mark of their success, in December 2012, a Mzuzu specialty single origin coffee was launched in leading UK supermarket, Sainsbury’s.